The world’s two largest producers of pistachios, Iran and the United States are engaged in a decades-long dispute over the nut trade. The two countries have collectively controlled between 70 percent and 80 percent of annual production for the last decade. Over the last 40 years, Iranian farmers have faced pressures from sanctions, tariffs, and restrictions on their ability to access international financial tools. Pistachios were not on the list of sanctioned products, but restrictions on global banking made trade difficult for the farmers. The US imposed a total veto on Iranian pistachios in 1979, and Tehran's products have to pay a 241 percent tariff to enter the US. The tax has been in place since the 1980s, aims to protect American producers from the subsidies given by the Iranian government to its farmers. Following Iran’s nuclear deal and the removal of all restrictions, Iranian pistachios flowed back onto the international market. 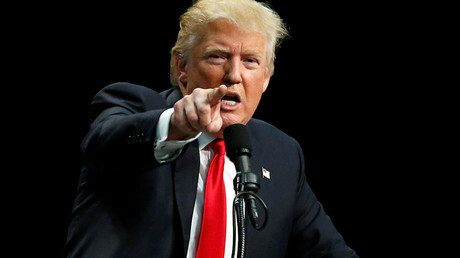 However, US President Donald Trump called the 2016 agreement made by his predecessor Barrack Obama the "worst" deal the US has ever made. This month he decertified the agreement. The pistachio industry is a multi-billion dollar a year sector, which is continuing to grow in value. The price of pistachios has been rising over the last 15 years. 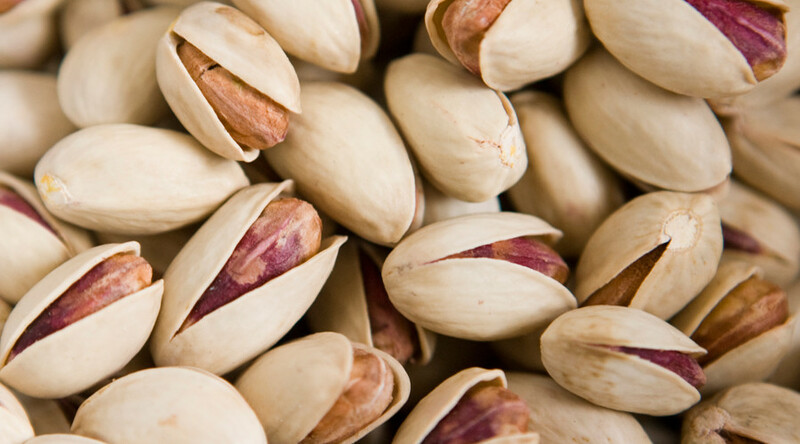 Richard Matoian, executive director of the American Pistachio Growers (APG) trade association, attributes this to increased awareness of their health properties and global demand for healthy snacks. "The industry has been pushing the products with advertising," he said as cited by the BBC, adding that middle-class demand in developing markets has also boosted exports.